A 35-year-old man is facing charges in relation to a string of convenience store robberies in Lakeview and Etobicoke — twice in one location. Peel cops allege the man began his spree on Sept. 8 at 1189 Lakeshore Rd. E., at Haig Blvd. That’s where J’s Convenience was held up around 5:05 p.m. The second holdup was reported at 8:35 p.m. less than 1 km away, at 947 Lakeshore Rd., or Evy’s Variety. Police say two more robberies took place the next day, starting at 434 Horner Ave. just east of Brown’s Line, at 1:15 p.m. 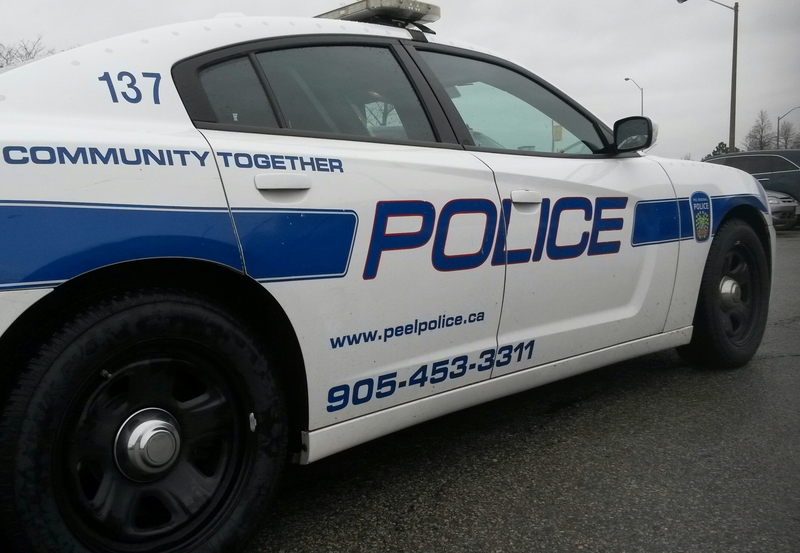 The suspect is accused of returning to J’s Convenience at 10:20 p.m.
No weapon was seen and no injuries were reported, said Peel Regional Police Const. Harinder Sohi. Witnesses told police the suspect was in a red pickup truck. Investigators found the empty truck – with plates stolen from another vehicle – on Sept. 10 at Applewood Village plaza. The man was arrested without incident when he returned to the truck. Kenneth Fereday, of no fixed address, is charged with four counts of robbery and one count of possession of property obtained by crime. Anyone with information is asked to phone the central robbery bureau at (905) 453-2121 ext. 3410 or Crime Stoppers at 1-800-222-8477.